I have my fair share of appreciation for such videos which portray technology and its benefits. As much as I like how Fisher Price is embracing this full fledge, there is a chasm we need to bridge when we show ‘the future’ to ‘the present’. Before we embark on this fantasy ride, there are several factors we need to work out. The logic is simple: how then could technology helped us to improve our lives? heck, even to help us complete our parenting roles? This video illustrates engaging graphics coming to life and interacting with both parents and child. We also see how the alarm clock snoozing came into effect with just a simple hand gesture. While working out some concepts for my clients before, I remembered a particular case where I had to provide directions for a rather futuristic video. I cringed at the fact that people are dashing into this whole technology craze. But as I soon realised, there is an emerging need for brands to be seen as forward thinking. Innovative. Rather, LOOKING innovative. It well positions them as leaders in their field, giving them an added edge against their competitors. Branding and marketing has become significantly crucial as we progress into a tech-civilisation. I still appreciate what Fisher-Price had done here. Its just that sometimes its all about the goal rather than the objective isn’t it? 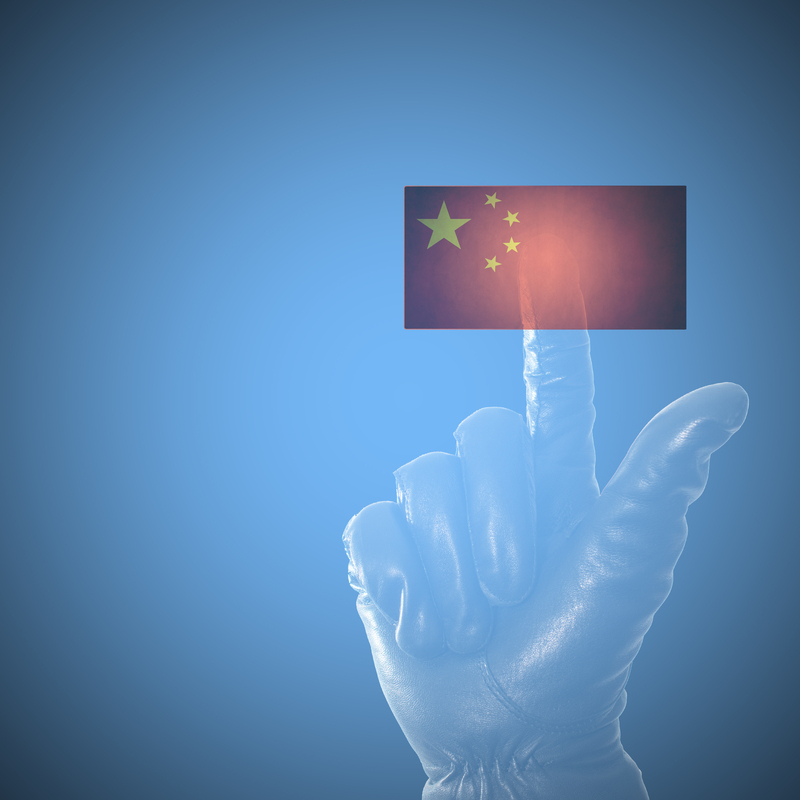 Great to hear that our friends in China are taking online advertising seriously. The shift in budget to the digital space is evident that there is strong digital demand and companies are rushing to fill that spot. In retrospect, the internet was probably a small percentage of the overall country’s consumption of advertising. Today the amount has whipped up by more than 30% from an estimate of 14% to a staggering 49%. This would place China significantly ahead of the entire world. I remembered working with several China counterparts whom I felt they are ever so keen to embrace new technologies and trends happening on the digital space. These days in China, advertisers are serious in understanding the consumer’s appetite and analyzing how people are getting themselves comfortable with what the online world had to offer. Especially for mobile consumption, data and content are often used for streaming, shopping and chatting. With the launch of major companies like Alibaba and Taobao, the use of mobile is imperative as e-commerce becomes integral to our daily lives. Regardless of the current economic climate, the power of digital and its possibilities gave people strong faith and continues to boost ad spending throughout China. I do find the statistics to be rather impressive, considering the regional prudence in this economical uncertainty continues to loom across the region. Definitely very exciting as digital innovation becomes more and more prolific. The opportunity to grow and create new exciting options is readily available. Im expecting to see more awesome work happening in China! More info and details can be found here. 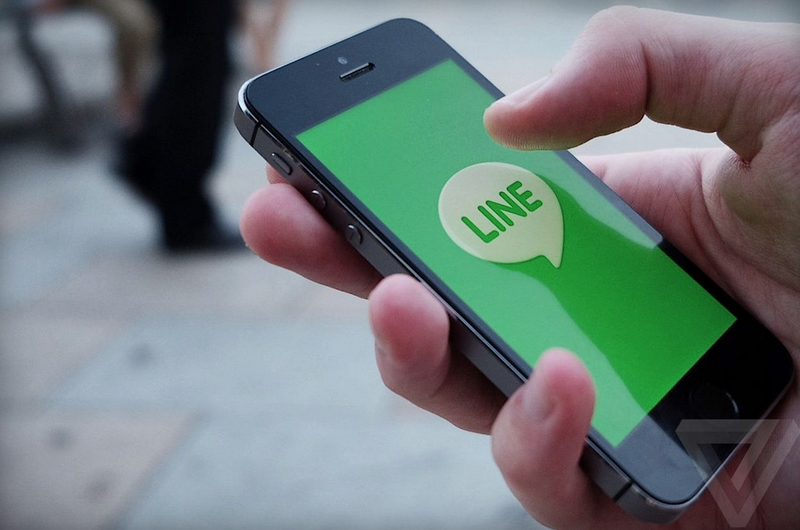 In their effort to combat Uber in Japan, the dominating messaging platform Line is coming out with a new service. Their launch of a taxi service within their primary app is evidence that the company is seeking to beef up offerings. 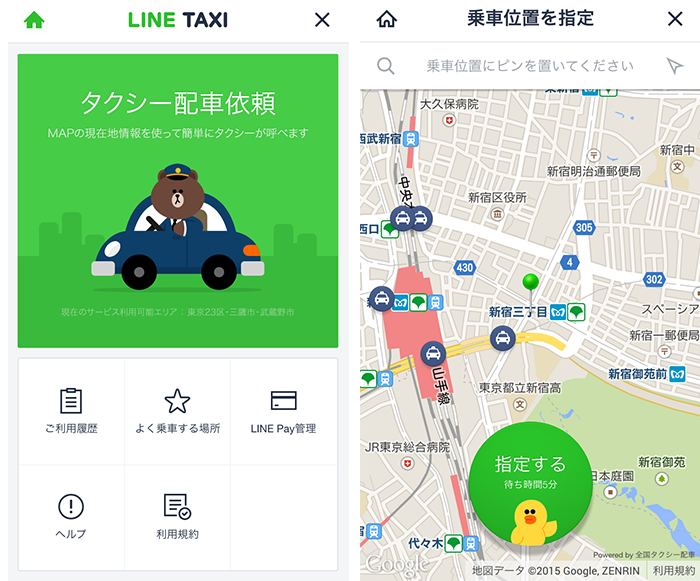 The service starts in Tokyo, collaborating with Nihon Kotsu to provide the supply of taxis while Line continues to focus their part on handling the payment platform. Facing direct competition from Uber, it becomes imperative that such initiatives be proposed early to secure market shares. Afterall, Japan needed an app that not only offers better network coverage, but also quicker cabs. I have been wanting to post this ad for a while. Released by Adobe in an attempt to ridicule mindless marketers who simply had no idea what good marketing is all about. The Adobe Marketing Cloud is to enable marketers to effectively managed their online audience by further understanding and monitoring their presence. Interestingly, Adobe is diversifying its services for its Cloud platform. More details for Adobe Marketing can be found here. How can one not enjoy the works from Wieden + Kennedy? Check out their recent work for Booking.com. Hilarious yet informative, the copy clearly brings out the true nature of holiday lovers. 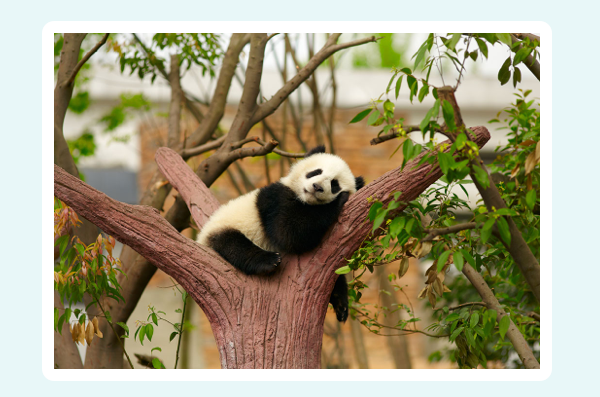 If this sounds like you, it is time to hit the holiday button! Check out this video and have a good laugh! Yeah! If you haven’t played Plants vs Zombies yet, you can go check out how lovely and adorable a Yeti can look like. Hehe. Personally, I have always fancy having a snow Yeti toy. One that is flurry and fat, it just make you wanna cuddle it so badly. This holiday, creative agency, Iris Worldwide has done a fantastic job for Saks Fifth Avenue’s store display. What they are featuring this Christmas is a Yeti! They unveiled the installation on November 25 and bring forth a blasting light show with an amazing light projection of the face of a lovely yeti right on the building itself. Check out the video and have a look at how the shop windows were all decked up in a whimsical theme where there were storybooks with interesting interactive content featuring the yeti as he goes on a journey from being one obscure snow monster to a lovely well appreciated snow artist! Awwww Nice! They have also brought the experience on to mobile, making the experience seamless. You can literally activate the app, type in your name, and with a swipe of your finger, throw that snowflake you created on your mobile into the window display live! Awesome! Apart from mobile and outdoor, there is an online experience where site visitors could create their very own yeti! What do you know? This year mr yeti is here to bring you a rather integrated christmas experience! This is a rather interesting site that gives you random picture every time you click the ‘Go’ button. 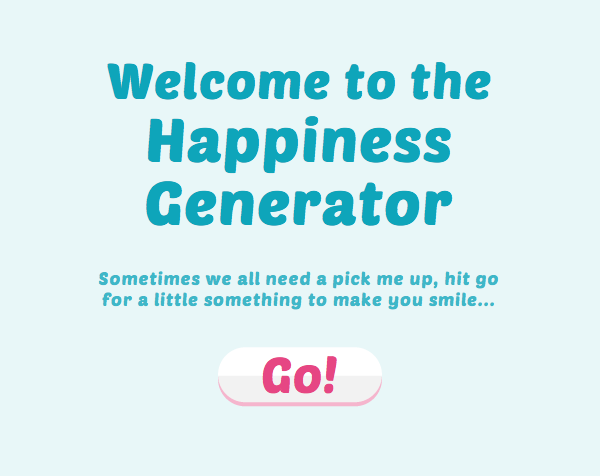 So if your looking to have some funny or interesting to look at, hit up this website The Happiness Generator. This was created by 2 Little Fleas and it has got very interesting yet cute images for your viewing pleasure! Check them out! Have fun!